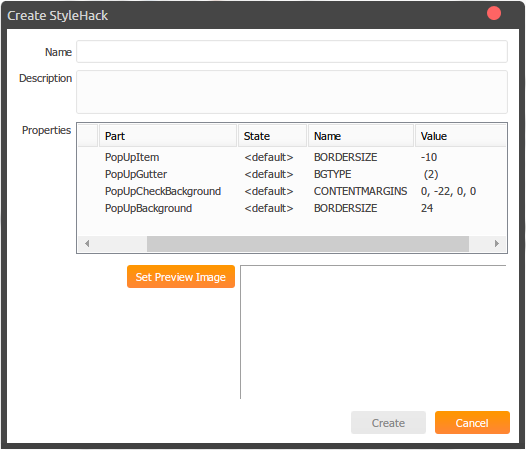 This is my first stylehack (released anyway) so please bare with me. 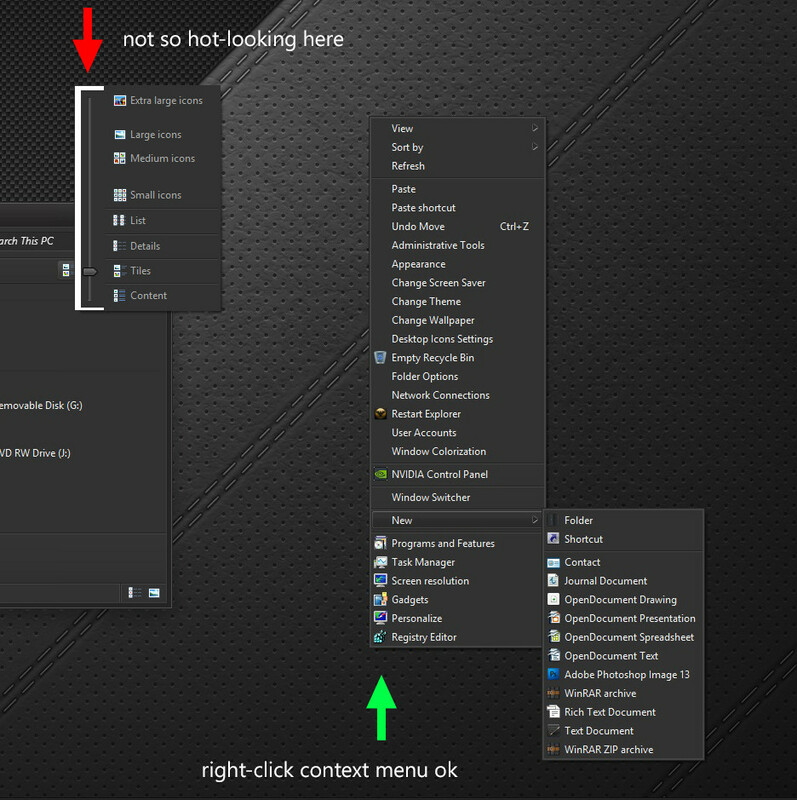 I was messing around with WSB the other day and came up with this very useful hack for those of us that hate the menu gutters. I call this "simple" because I've only added/modified 4 properties and added/modified no images. Very useful, especially for minimal vs, thanks Douglas! You're welcome. Please let me know if it works on Windows 8/8.1 or not. I made the switch to Windows 8.1! 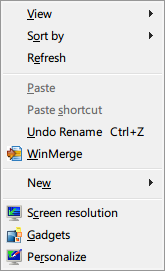 Since I did, I thought I'd do a Windows 8.1 version of this StyleHack. It's attached in the OP. Thank goodness there's Test and Undo buttons, lol! not sure if it would work but maybe try making the vertical track larger to compensate for the white area. Yea, I was just testing anyway, Mark. Don't think I'd personally use it.